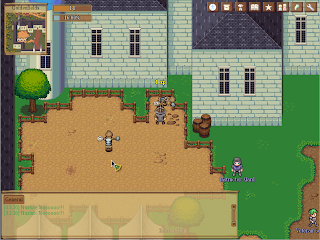 We had the opportunity to ask software engineer Thorbjørn Lindeijer to share his experience of using Qt for Tizen for developing Source of Tales, an online roleplaying video game. On Tizen smartphones it's an adaptation of earlier code to a full Qt Quick app and thus runs with true OpenGL hardware acceleration. Alpha 4 is an unprecedented addition of Qt solutions that makes Tizen more interesting for application developers, designers and system integrators. Broad array of development options is now available from single Qt Creator-based SDK. If you're demanding one native SDK that can target Tizen, Android, iOS, specialized embedded systems and desktops, and more, do not look further! 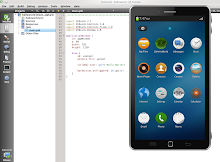 Tizen is a Linux Foundation Project. Tizen is a registered trademark of The Linux Foundation. Picture Window theme. Powered by Blogger.